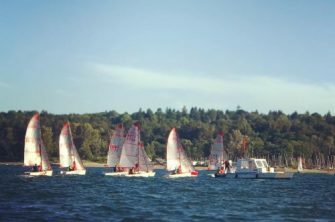 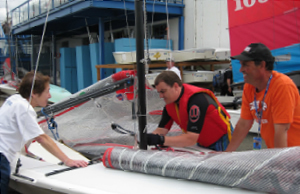 The Viking Sailing Club offers a multitude of sailing opportunities from learning, to racing, to recreation, to cruising. 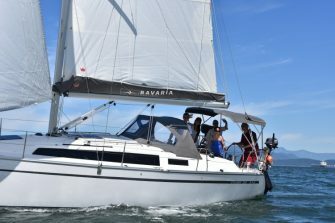 Our fleet includes a variety of dinghies, catamarans, sailboards, kayaks, and a beautiful new 34-foot Bavaria keel boat. 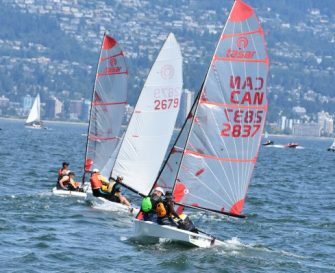 There is no better way to enjoy Vancouver than from on the water with the Vikings.